We download stuff daily. The internet is full of amazing stuff movies, books, Youtube videos, life advice, photo albums, songs and much more. A lot of these things is worthy of saving for a long term. If you are a guy like me who download GBs of data daily including movies, videos, and books, you might need a good download manager program. Download manager program can help manage your downloads. 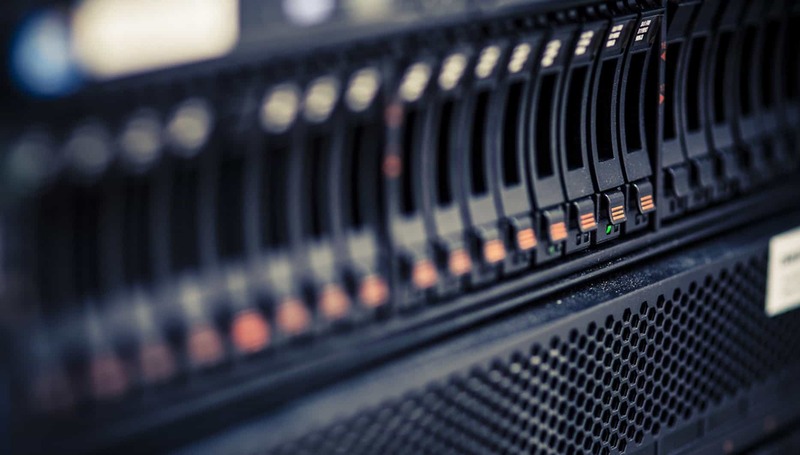 It speeds up the links, channelizes the data packets and transforms the data channels into data inlets based on peers and network connection. You cannot download stuff efficiently using the native browser based downloaders because it literally takes ages to download a single file in the browser. We will mention a few great download managers for Windows 10, and you can pick any one of them according to your choice. Nothing beats Internet Download Manager or IDM. This powerful software puts a fire under the downloads thus making them very speedy. This is possible because of the amazing algorithm of this software. It uses the optimal routes for data packets. You can download a lot of things at a time, and the software allocates an entirely different channel for each data item. It also supports for downloading any media files and schedule downloads. IDM’s browser integration is peerless. You can download Youtube videos and documents very quickly. Support for pausing and resume download at your discretion. Language: The software is available in more than 40+ languages. IDM is free software which available with a trial version of 30 days, but I would suggest buying this software. It costs only $29, but it is worth it. It’s a one-time spending. 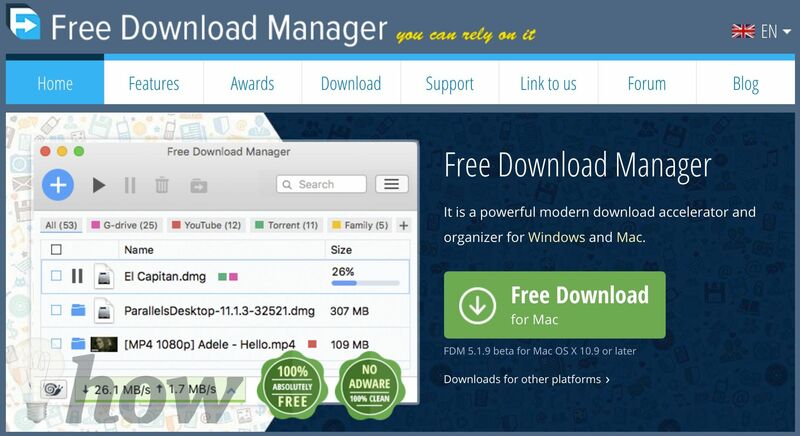 Free Download Manger is one of the best download managers for Windows. 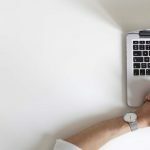 It supports direct downloads over HTTP, HTTPS, and FTP channels. But apart from this, you can also download torrent files. FDM also has media viewer which kills the need of any other tool to view the downloaded media. It can also manage the downloaded items in the form of smart files and folders. The best part of this software is that it is full of features, and yet it is free. FlashGet is another great download manager for Windows. It supports all the protocols like HTTP, FTP, and BT. It also lets you schedule downloads and handle them remotely. This software is also free of cost. 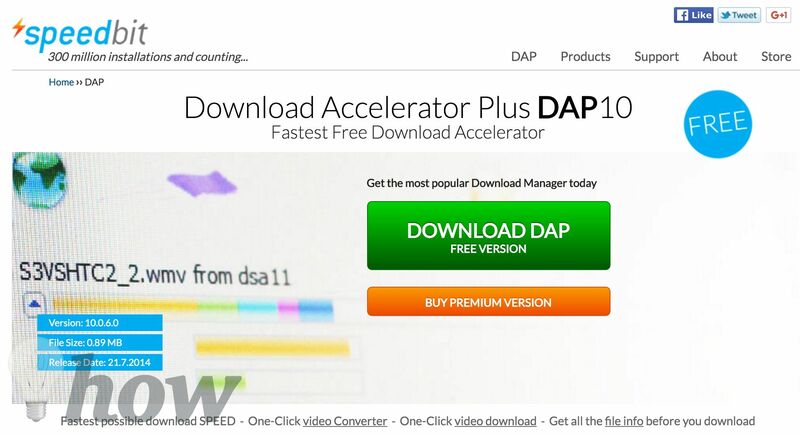 DAP is one of the best and oldest download managers for Windows. It was launched decades ago and is still one of the leading software in the industry. The feature which makes it stand out is its ability to accelerate the downloads. It does so by finding the most unique and optimized paths to the file being downloaded. 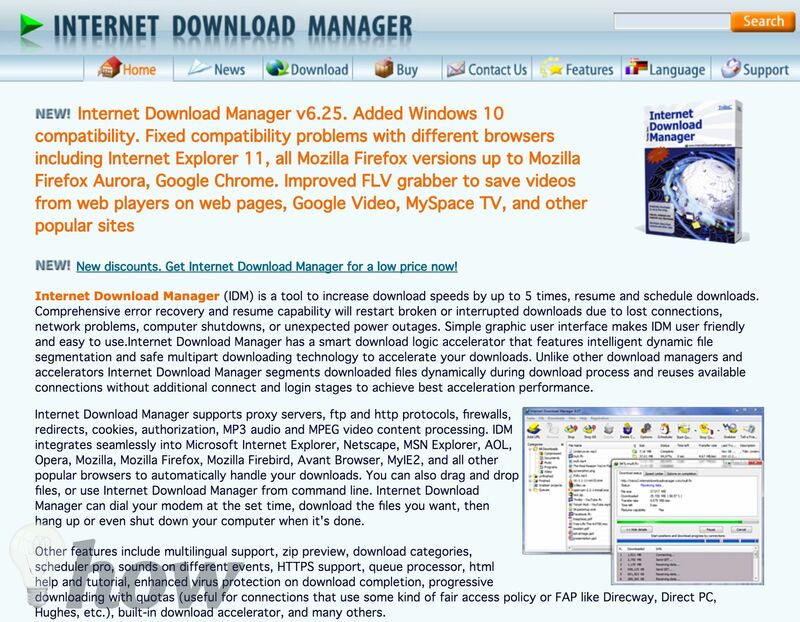 This download manager has an impeccable browser integration which lets you download videos from all internet sources. You can convert a Youtube video to MP3 and download it using this fantastic tool. There is a free version of this software, but if you want to unlock the complete power of this amazing software, you will have to spend around $24 to buy it. 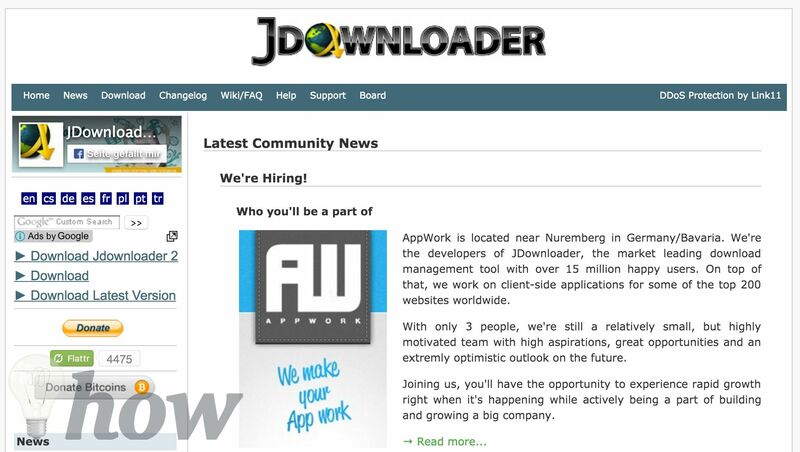 Jdownloader 2 is an excellent download manager for Windows. It has the ability to grab data from Internet sources in a single click. It supports a lot of formats including RSDF, DLC and much more. You can schedule the downloads and allocate resources to the link of your choice. JDownloader also speeds up downloads pretty smartly. Orbit Downloader is one of the best download manager Windows. It has a great and straightforward interface using which you can handle all the files and folders. It also has integration with Youtube and Pandora. It also allocates speed and data rates according to the file size and optimization rate. You can also set difference proxies in the settings of this software to unlock the data download feature based on locations. This software is also free, so you can enjoy all the amazing features without spending a dime. These are some of the best download managers for Windows 10, Windows 8.1 and Windows 7. You can download any one of them according to your choice. In case of feedback or questions, feel free to comment on this post and we will get back to you. [Update 2019] Internet Download Manger is my favorite app which I have using on my PC for 2 years. 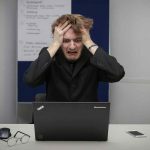 What is The System Volume Information Folder in Windows?